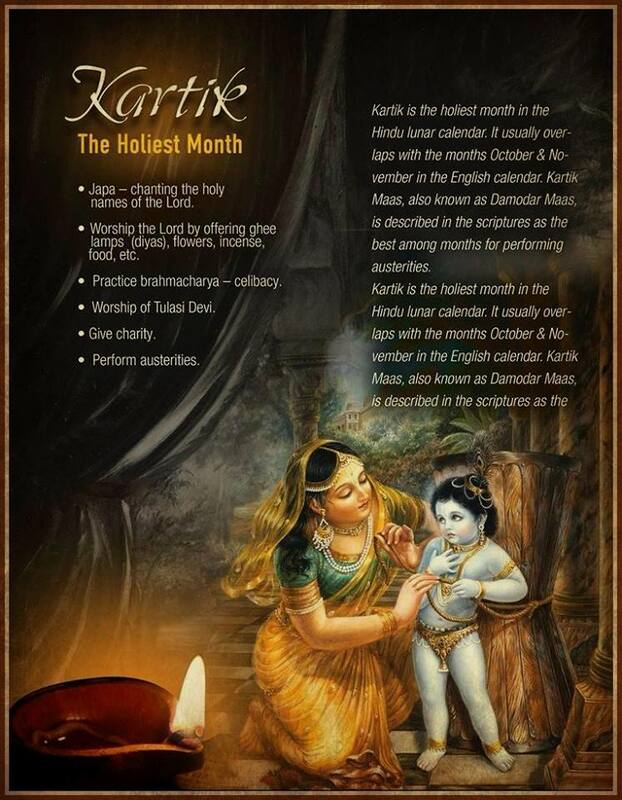 Karthika Masam is the most auspicious month among Hindus. It begins on the day after Deepavali and also marks the beginning of winter season. It begins in the eight month of the year after the sun entering into Scorpio. There are several rituals and customs that have to be followed during this month. Karthika Masam begins from Aaswayuja sukla pournami up to one month. In this Month Lord Shiva and Maha Vishnu are worshipped and prayed. People during this month observe strict rituals. The daily activities starts early in the morning taking bath with cold water, going to temple, lighting deepam, fasting and saligrama pooja. The most auspicious days in this season are Mondays which is very important to Lord Shiva. As per the puranas it is believed that by performing the karthka Masam vratham we can drove away the past karmas and the sins committed can be destroyed. Lighting Lamps with ghee made from the cow’s milk during the sunrise and sunset brings prosperity, wealth, health into our lives. It also burns the material desires in between our birth and death. Also Tulasi plant is prayed and worshiped daily by lighting a deepam during this month. There is story behind this Tulasi came as a sister of Goddess Lakshmi when amrita Mantham Ocean is churned. Tulasi wanted to marry Lord Vishnu but Lakshmi did not like this and cursed her to become a plant. But Lord Vishnu took pity and for fulfilling her wish he gave a boon that when he is in form of saligram, tulasi will be close to him. On Kartika Shukla Dwadashi Tulasi plant is decorated and prayed. 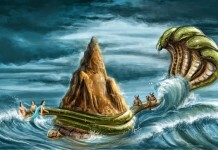 Lord Vishnu goes to sleep on Ashadha suddha ekadashi and wakes-up on Karthika suddha ekadashi. Lord Shiva protected the world by killing Tripurasuras on Karthika pournami. Ganga (Goddess of river Ganges) enters in to all rivers, canals, ponds and wells and makes them as pious as Ganga. Ayyappa deeksha is also taken during this month and is continued up to Makara Sankranthi. People should get up at Brahma Muhurtha time. Take bath with in the river or sea (including hair) if possible or take bath at home before sunrise. Perform Pooja at home by offering naivedyam. Visit temples on Mondays. Recite each chapter in Karthika puranam daily for 30 days.Also people recite Vishnu Sahasranamalu.Daily morning and evening perform light deepam. Light deepam at tulasi plant in the evening after the presence of stars. Lighitng deepam in Lord Shiva temple is very beneficial. Eat meal once a day. Don’t eat non veg food.Strictly avoid onions and garlic.Charity (Danam) has to be given to the poor and the people in need. Daily Japa(meditative repetition of a mantra or name of God) has to be performed. On karthika pournami light deepam with 365 wicks at Lord Siva temple or at tulasi plant. Fasting has to be observed especially on Naguala Chavithi, Ekadashi, Pournami. 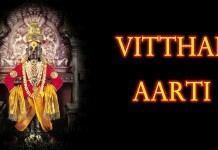 People should perform archana and abhishekam to Lord Shiva. For some families they will be karthika Masam nomulu they should follow the rituals very strictly. Vana Bojanalu (eating food) under the amla tree will remove off the sins committed.Some people use deepam made of rice flour or Gooseberry to light deepam. On the last Day of Karthika Masam is also very auspicious known as “Poli Swargam” ie Amavasya day.On the last day Light deepam with 31wicks(mainly with puvvu vottulu 31 mailny because for the whole karthika masam) on a banana trunk or plaintain stem(aarti dimma) and leave in the river.If not possible to light deepam near the river or else if not possible in the river You can light a deepam near the tulasi plant at home and in a big tub place filled with water and place the deepam. By following the karthika Masam rituals one can get individual discipline, society values. According to these ethics only our ancient scriptures are written.Doing bath before sunrise near the rivers or lakes makes us to learn getting up early in the morning.By having cold water bath we can face the winter season. Also we can come to know about the water pollution and healthiness.By doing charity all the other people can eat food.You can come to know the things better if you face them. The sun passes through the each zodiac sign throughout the year. The constellations corresponding to that signs in the cosmos will bring influence upon the beings on the earth and create a sacred and pure environment. Lighting lamps in houses, the lamp vapors will create a shield of protection from virus and germs which are more in this month virus and germs and insects breed more in this month. Worshipping Holy Tulasi creates a healthy environment in the house by preventing all the disease causing toxic chemical bacterial agents are in the atmosphere. The plant is used for curing diseases like asthma and other lung diseases. Lighting lamp near tulasi plant gives prosperity and Deliverance from sins. Fasting is mentioned in yajurveda karma kanda. A person has different types of behavior and thinking. They are classified as Satwa, Tamas and Rajas.Satwa mind people are restful and creative, Rajas mind people are full of desires and greedy, Tamas mind people is full of destructions and negative thoughts. All of us have these types of minds. We should learn to maintain balance in between these minds. Milk, fruits, dry fruits are offered to god; therefore the same food if we eat promotes satwa in our body. Fasting on the pournami is important as it brings more vibrations in the nature and the mind is difficult to be controlled. A meditation in the morning and evening brings positive vibrations in the mind. Japa, dana brings involves in the process of removing toxic substances or qualities. To overcome Virus, germs and insects or to fight with disease’s fasting and tulasi plant are two crucial things to maintain health in karthika Masam.